What is Data and Database? What is DBMS - Database Management Systems? What is Data, SQL, DB and DBMS? 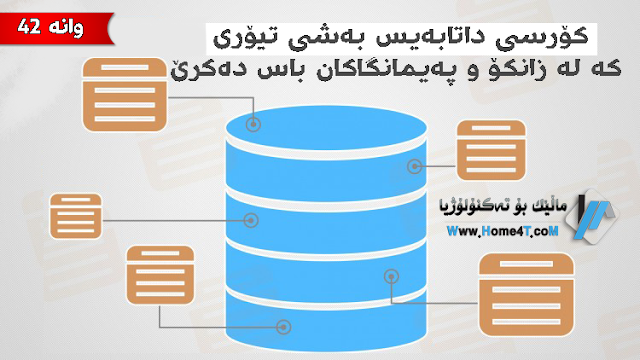 What is Data Model in Database? What is Network Model in Database? What is Hierarchical Model in Database? What is Entity and Entity type in Database ? What is Attribute and Attribute type in Database ? What are Attribute Types in Database? What is Simple Attribute and Composite Attribute in Database? What is Single value Attribute and MultiValue Attribute in Database? What is Stored Attribute and Derived Attribute in Database? What is Complex Attribute in Database? What is Null Value in Database? What is Relatiionaship in Database? What is Entity Relationship in Database?